It's about that time when we all hit the gym super hard in order to ensure our super cute beach bods! 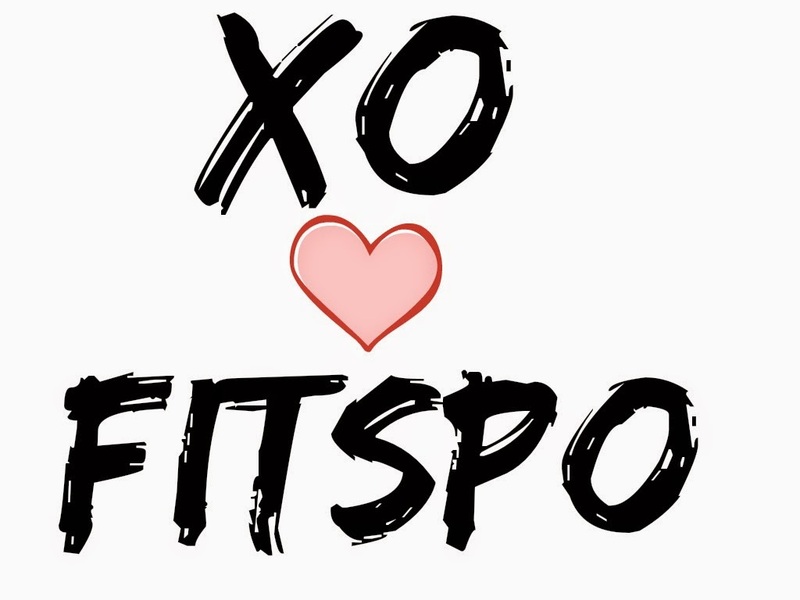 To get into the healthy spirit, I'll be starting a new blog series XO Fitspo! 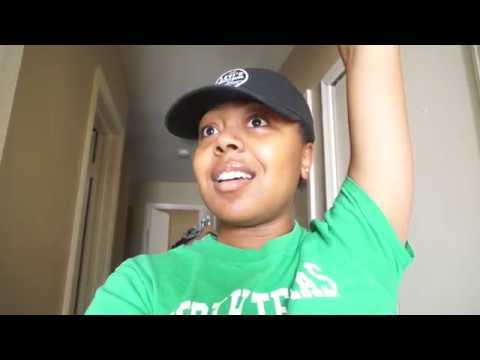 This series is for us to get inspiration and motivation to continue working out. Over the next couple of weeks, I'll share with you guys some of my favorite fit girls, workout music, healthy recipes & more!